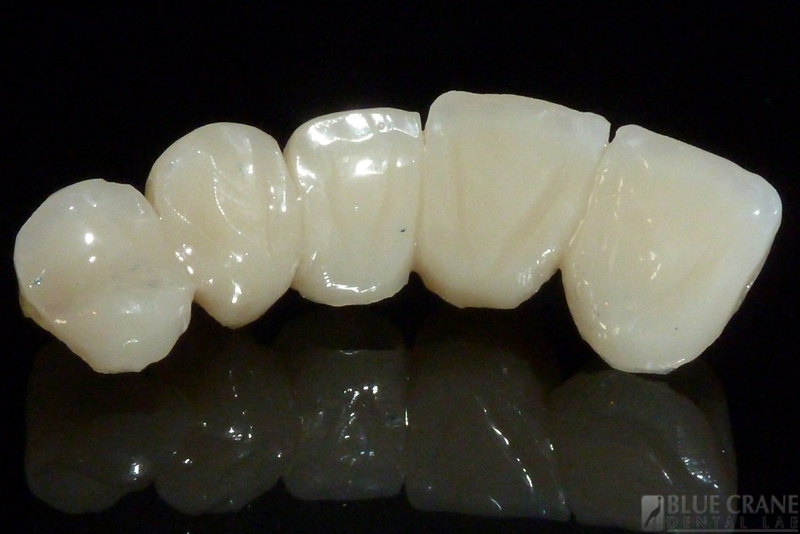 Provisional crown‘s are usually made to protect a tooth while a permanent dental restoration is made. 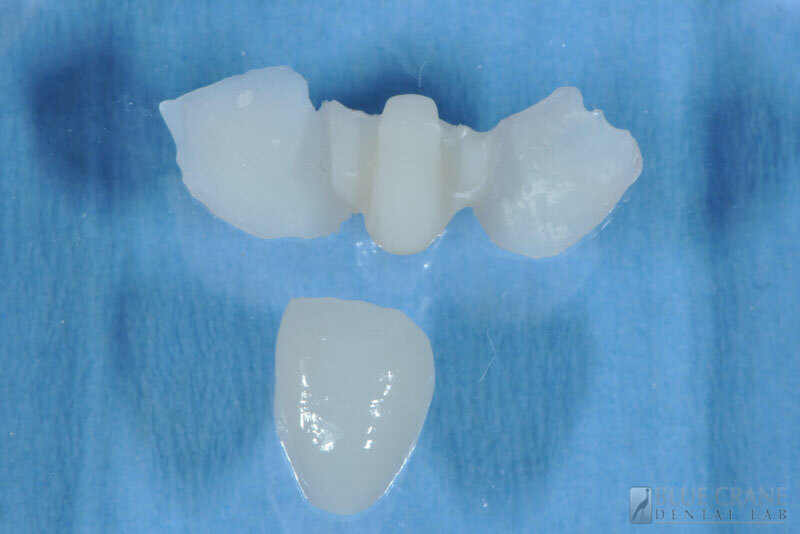 A provisional crown can be used for other purposes. It can be made instead of a crown or bridge when a patient can not afford a permanent one but needs something now. 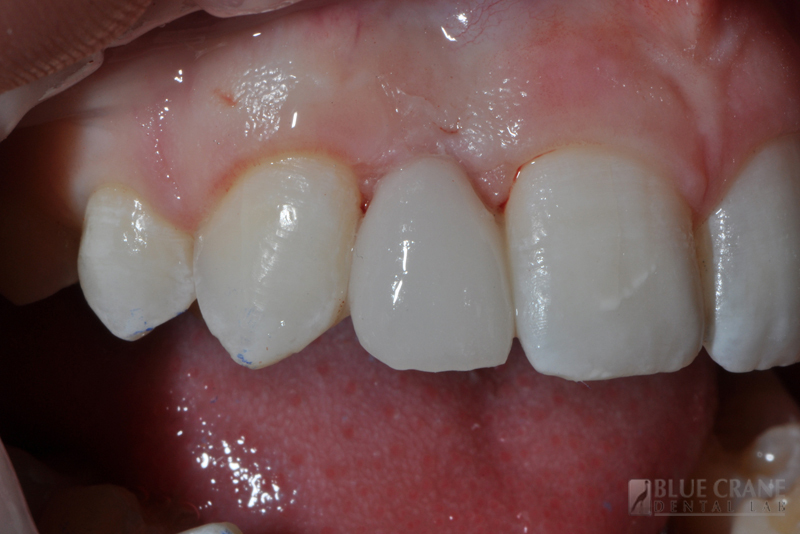 In cosmetic cases, they can be made from an aesthetic diagnostic wax up that the patient has approved. 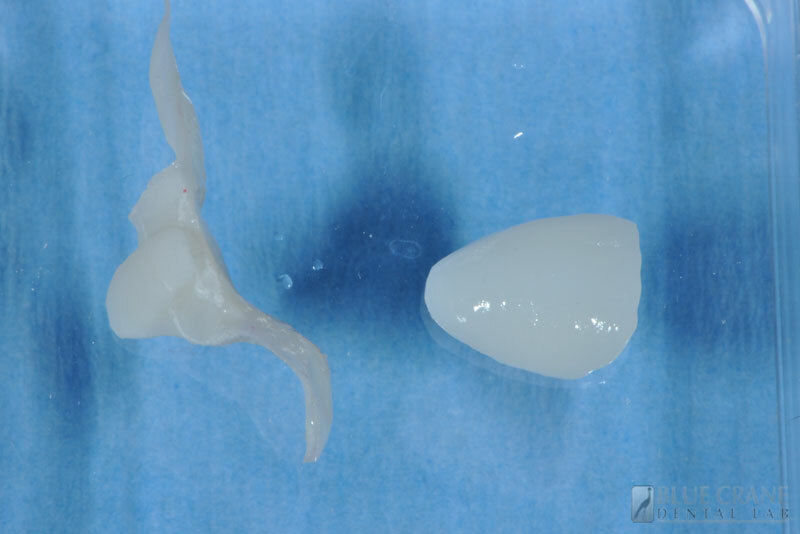 Because the temporary has the same shape, size, and contours as the final one, it allows the patient to evaluate his or her new smile before the final restoration is made. There are three options for the provisional procedure. High material homogeneity due to industrial manufacturing process. Indicated for long term provisional. 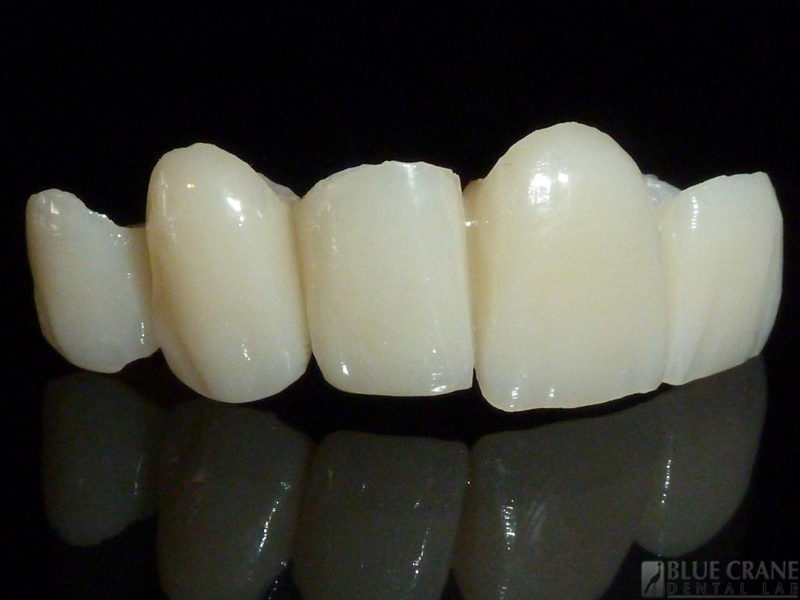 Due to the high quality of composite material we use, the provisional lasts longer and do not discolor that easily. Maryland Bridge as a long term provisional. 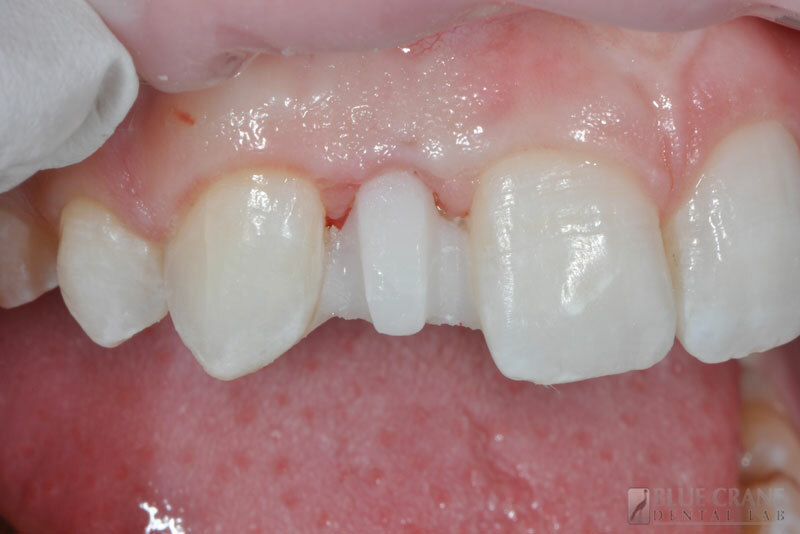 An Implant will be placed later.